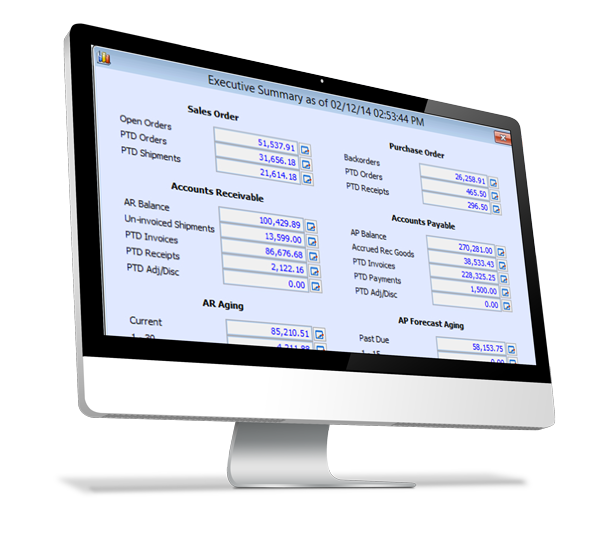 The System Manager module is the control center for the entire AccountMate system. It controls the system environment and setup, desktop shortcuts to AccountMate functions and external applications, on-line help, multi-level password security, audit trail, report engine, printer and report setup, module and company selection, system date and all pop-up menus. It also initializes the system, provides easy access to Microsoft Office tools and comes with multi-lingual capability. AccountMate System Manager delivers the utmost efficiency, productivity and security to any business. For details click the button to view or download a PDF brochure.